Welcome to My Five Favorites today! 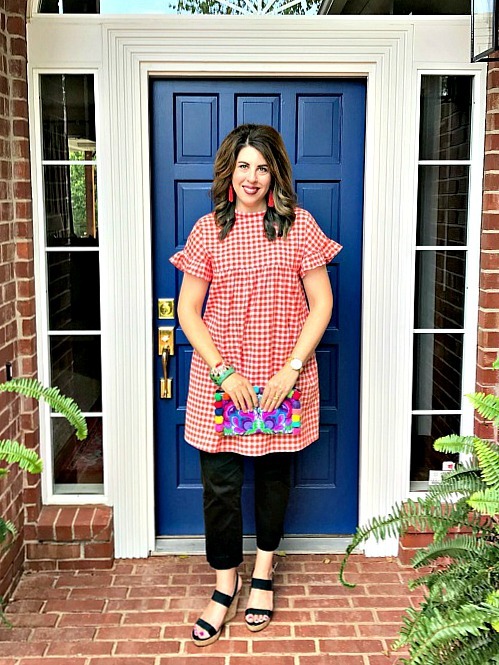 Pam from Simple Details, Lisa from Shine Your Light, Kris from Driven by Decor and I are all ready for Summer and excited to share our essentials for the season with you today. This month we're so happy to welcome Sheila from Maison De Cinq as our guest host. 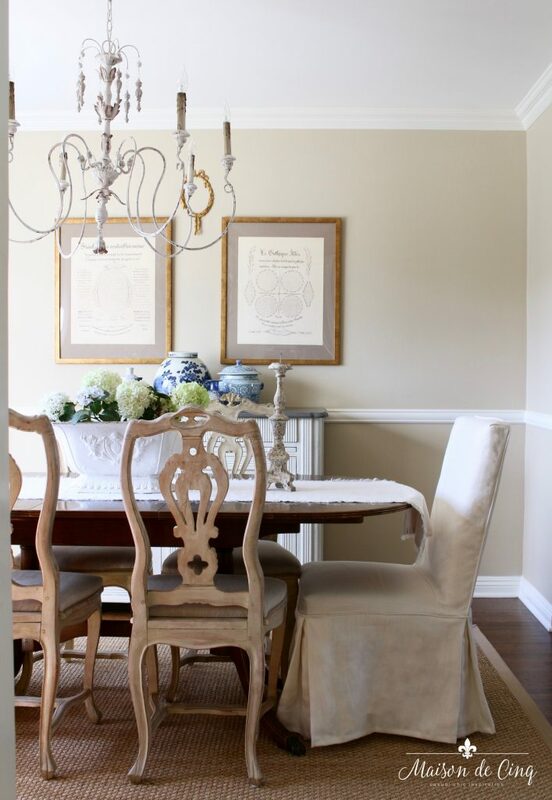 Sheila's casual yet elegant french country style is so inviting and she has quite the eye for putting a room together. 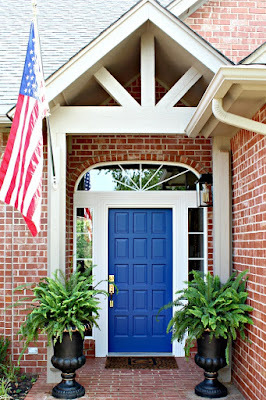 After soaking up her gorgeous Summer Home Tour, I can't wait to see what her Summer favorites are! I started using this tanning mousse last year and it quickly became my all time favorite self tanner. It dries very quickly and does not leave a smell behind. I've been out and just picked up a new bottle, anxious to start using it again! I generally use it on Saturday nights for sure when I know I'll be wearing a skirt to church the next morning, and sometimes if I feel it's fading I'll do another application sometime during the week. With the tanners I've used in the past I always felt like I had to apply them the night before so I could wash the smell off in the morning, but this one is perfect even if I need to apply it last minute. I buy the deeper shade and it's not too dark, I think it just saves me from doing more applications of the lighter shade. A cute hat is definitely a summer time must! I like this one because the wide brim is flexible enough that I can still lay my head back in the lounge chair at the pool without it getting in the way. Oh, and I like the pom poms. 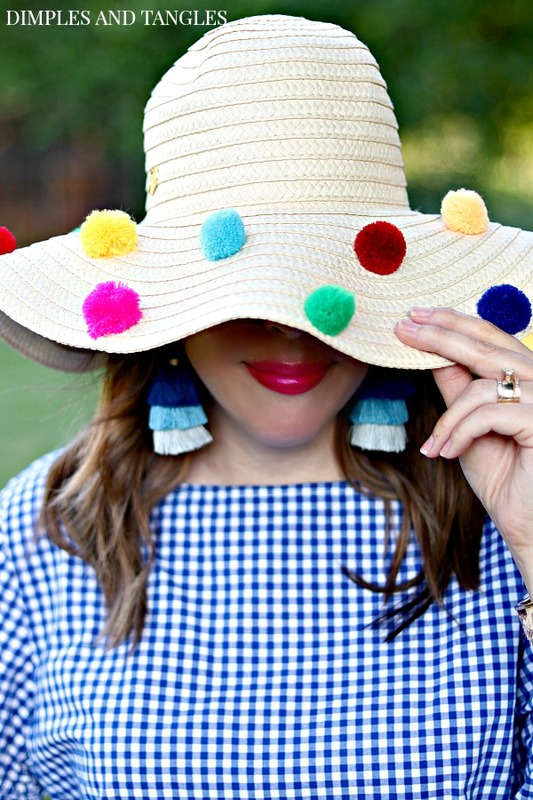 ;) I found a few similar ones online or this would be the easiest DIY if you want to pick up a plain hat, a bag of pom poms, and a hot glue gun! I'll admit I'm not super comfortable in a swimsuit. However, I found these swim shorts several years ago and I absolutely love them! I can mix and match them with many different tops (just got this one and I really like it) or even a rash guard if needed. They have a built in swim liner so you don't need anything else under them and they come in several different colors (I added the navy this year to my swim stash after having the black for about 4 years, they're still good as new!). Priced less than $25 without even being on sale, you can't really beat them! And although they're not "officially" on my list, those gold flip flops are definitely a Summer staple for me. I buy a new pair every year for around $10 or less and wear them almost every day. What can you not live without in the Summer? 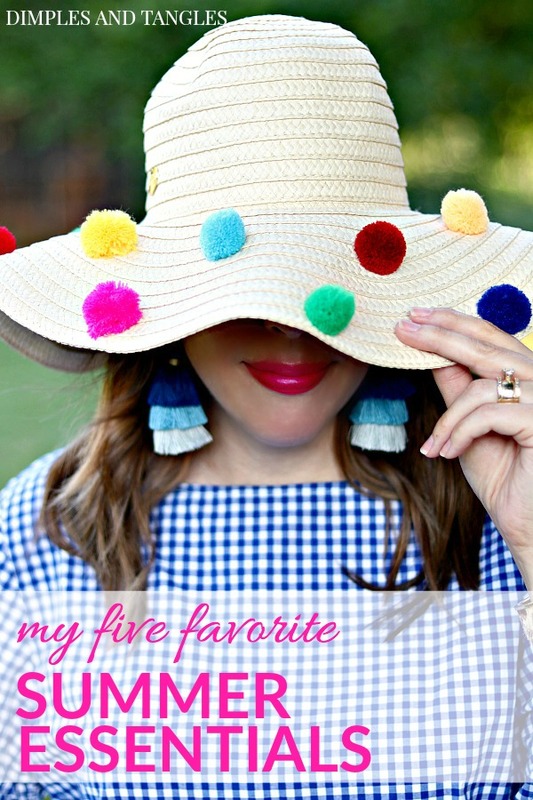 Don't forget to head over to check out these Summer favorites too! 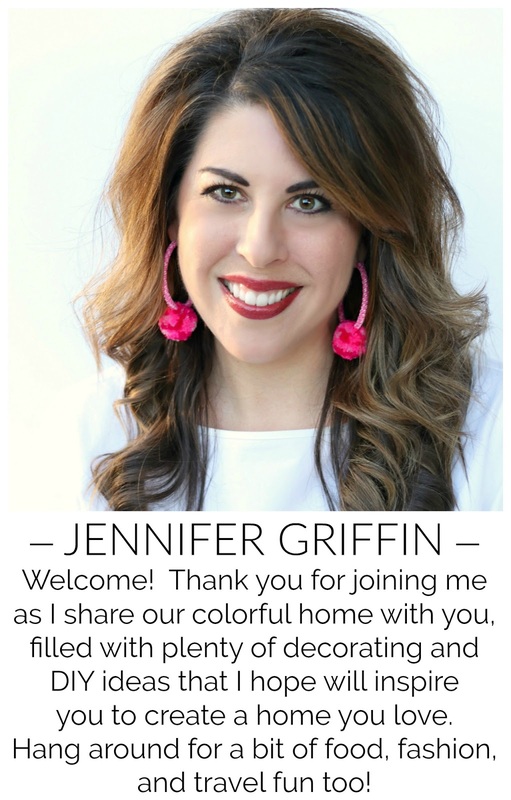 Thank you SO much for your sweet introduction Jennifer! I so appreciate it and am thrilled to be joining you ladies! I love these posts because I'm always looking for new, cool things and tips and yours are so good. 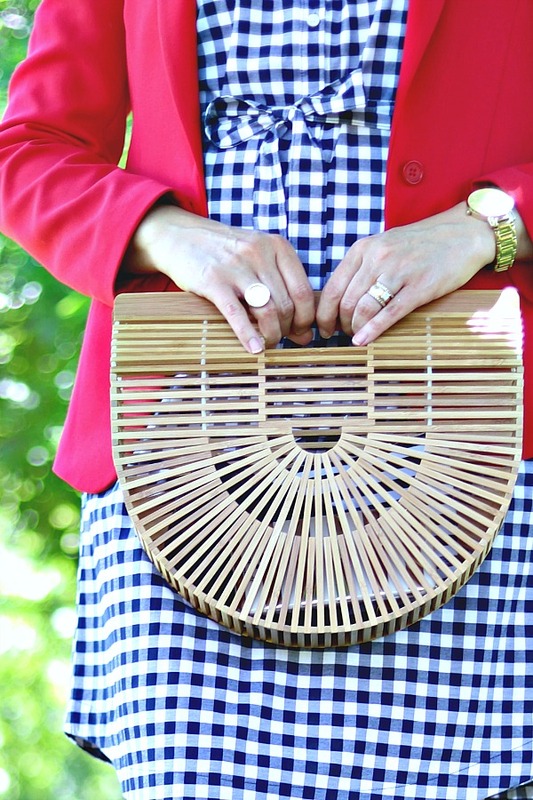 I'm loving that bamboo clutch so much! And can I say how much I LOVE my ice cream maker?! I almost included it in my own post. A definite "summer essential" in my book! 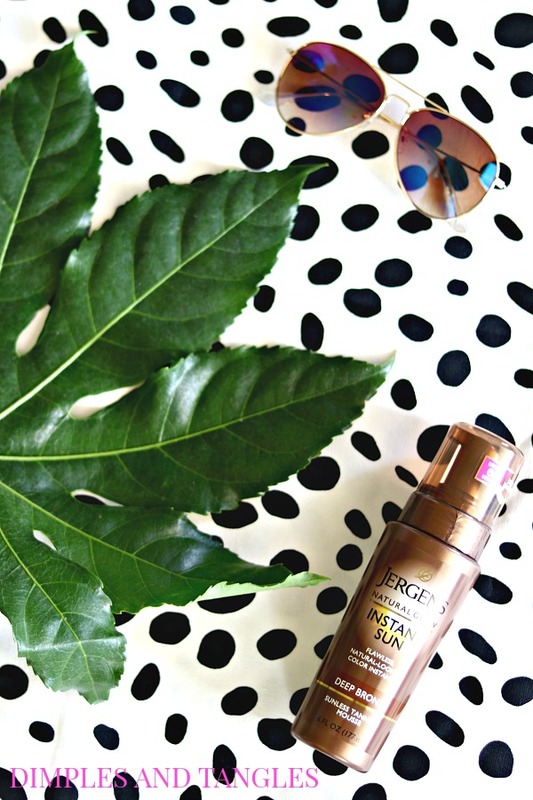 Fun list Jennifer - and I have self-tanning mousse on mine too! A summer must have for this Irish girl, ha!! Love the pom pom hat, and I love your idea to glue them on....black poms on a straw hat would be right up my alley! You look super cute in that one! That pom-pom hat is so darling and looks exactly like you! 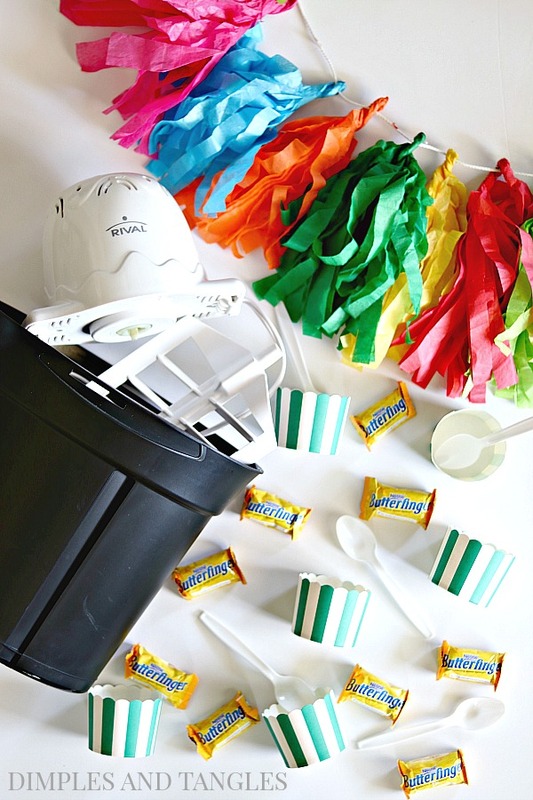 You girls are making me think I need to upgrade my nostalgic ice cream maker, and Butterfinger, oh my gosh, I think we need to make some this weekend! Thanks for the great idea! It's been years since I tried a self tanner since I never found a good one I liked - I'm definitely trying yours! 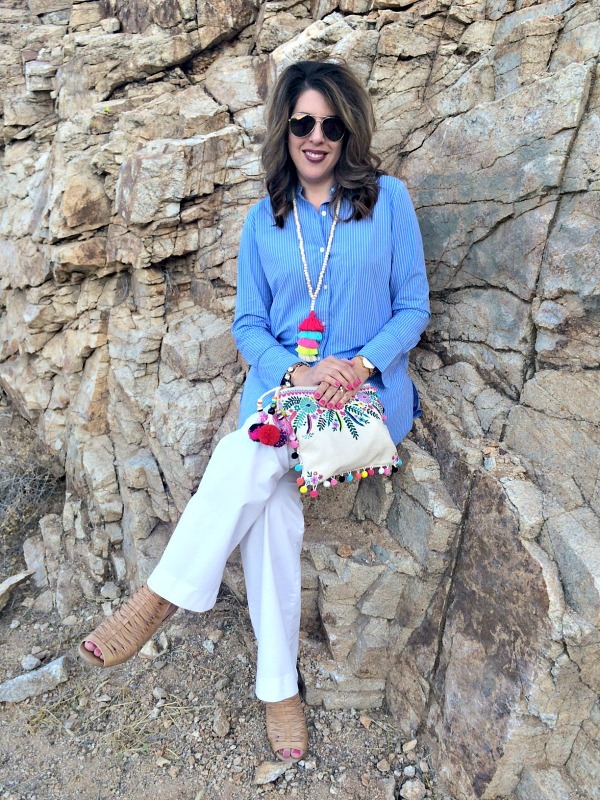 Love your cute clutch too!